Gear up for a ride on the trails with this 27.5 in. x 1.9-2.125 in.Tube Schrader. 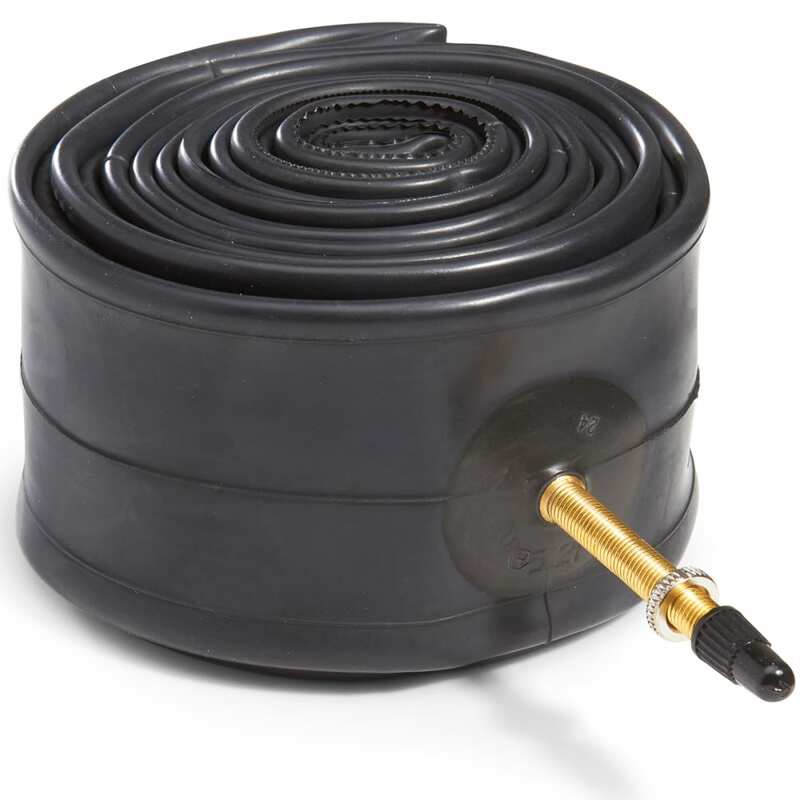 Lightweight and functional, this tube is designed to lengthen the life of your bicycle’s tires. 29 in. x 1.9-2.125 in.